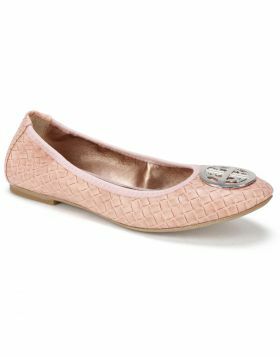 Just when you thought ballerina flats couldn't get any better, the Sofie flat from Rialto shoes has soft cushioned memory foam insole for ultimate comfort. 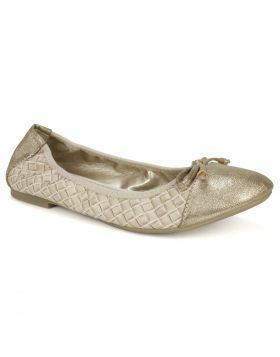 This scrunch style cap toe flat with a dainty bow at the top and a laser cutout upper has function and style. 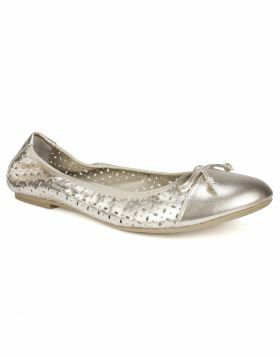 Heel height: 1/4 inch.